Which countries do migrants want to move to? One in five potential migrants named the US as their preferred destination. They say home is where the heart is. But for a large proportion of the world’s population, home is where the work is. Or the food is. Or safety. 14% of the world’s adults – nearly 710 million people – said they want to permanently migrate to another country, according to analytics company Gallup. Conflict, famine and disaster are driving large numbers of people from countries such as Syria, South Sudan and Congo, while chronic high unemployment is at the root of people’s desire to leave Albania. And where do they want to go? The US primarily: one in five potential migrants named the country as their preferred destination. Meanwhile, Germany, Canada, the United Kingdom, France, Australia and Saudi Arabia appeal to at least 25 million adults each. Roughly 20 countries attract more than two-thirds of all potential migrants worldwide. Gallup interviewed approaching 587,000 people aged over 15 in 156 countries between 2013 and 2016 to come up with its figures. The US has been the preferred destination for potential migrants for years. However, Germany’s popularity rose significantly after Chancellor Angela Merkel promised “no limit” to the number of refugees her country would accept. 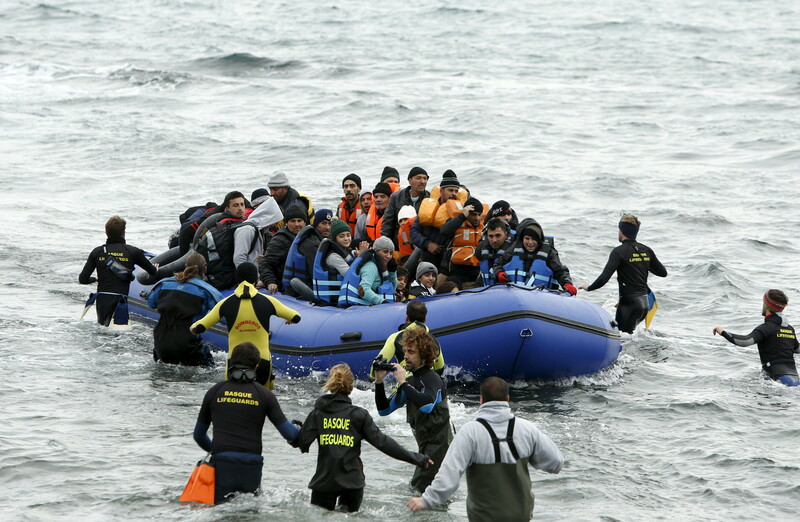 The period of Gallup’s survey covered the height of the European migrant crisis. By contrast, the UK lost some of its allure during the lead-up to the Brexit vote, with 35 million potential migrants naming it as their desired destination between 2013 and 2016, down from 43 million between 2010 and 2012. In 31 countries throughout the world at least three in 10 adults say they would like to move permanently to another country if they could. Desire to migrate increased the most in non-European Union countries in Europe, in Latin America and the Caribbean, and in the Middle East and North Africa. This is in contrast to Asia, the US and Canada where the desire to move remained pretty constant. The figures also show that following the global financial crisis, the desire to migrate diminished. But with an improving economic climate, alongside increasing unrest in some parts of the world, the number of people wishing to move is once again on the rise.